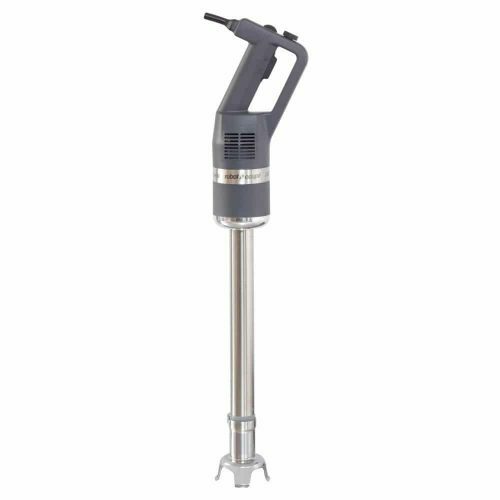 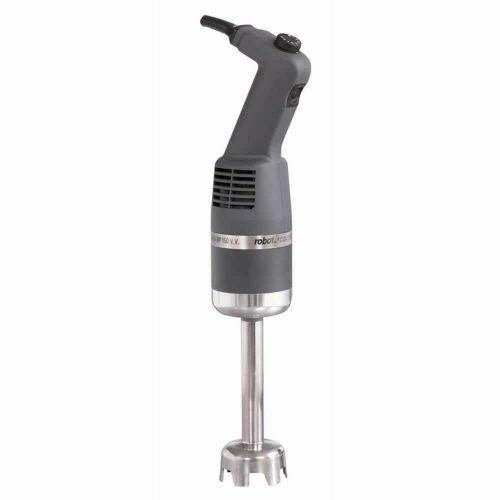 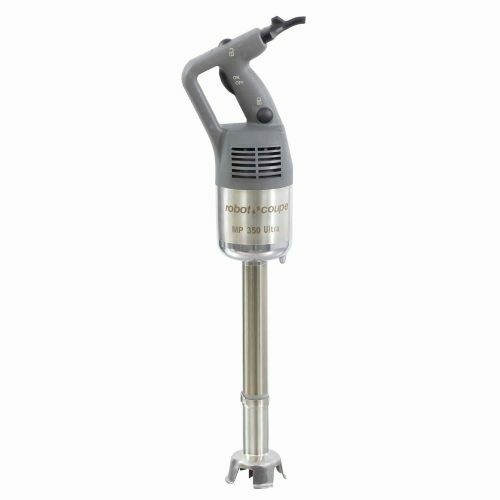 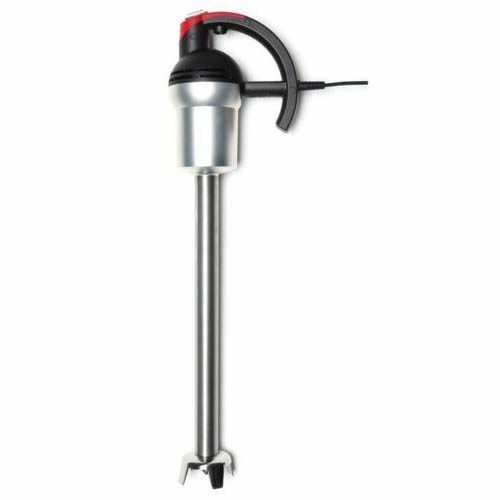 Commercial stick blenders & immersion blenders can easily help you out in your busy commercial kitchen to whip up soups, sauces, stews and other dishes quickly. 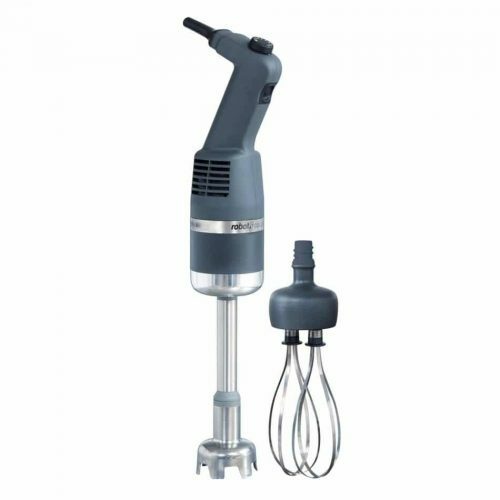 Immersion blenders or hand blenders. 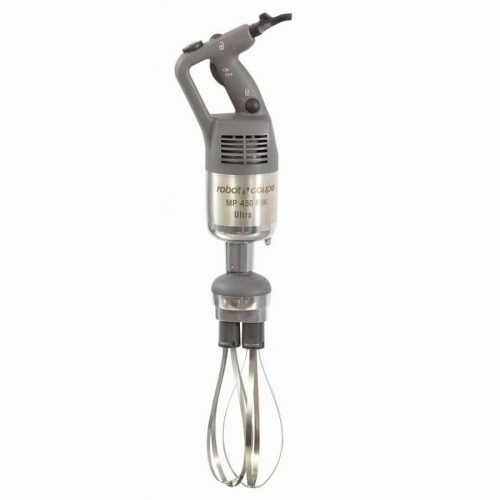 Also, known as stick blenders. We supply a huge range of brands of commercial blenders that you can trust, like Sammic, Robot Coupe, Dynamic, Semak after all. 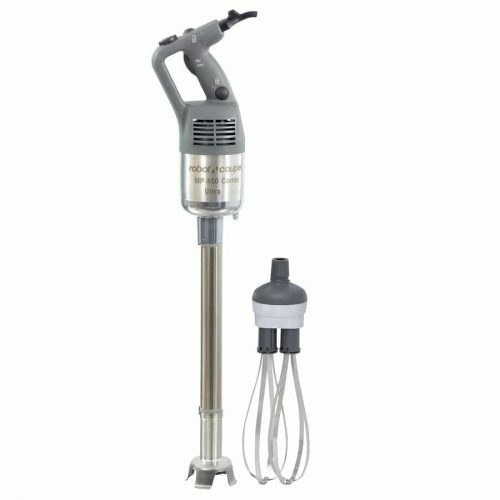 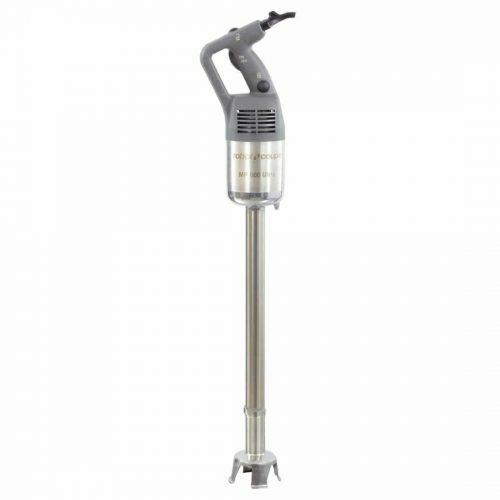 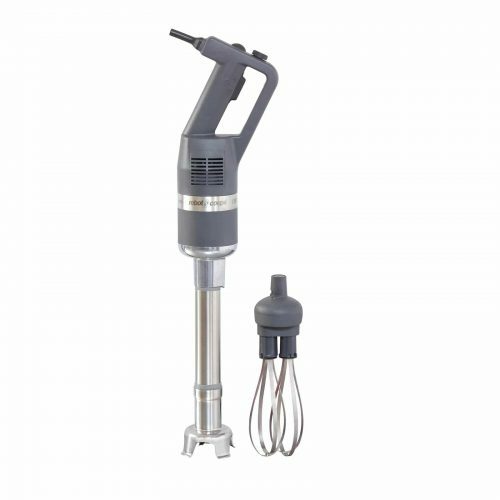 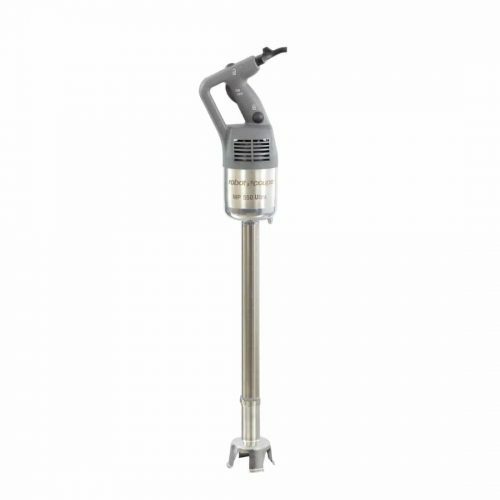 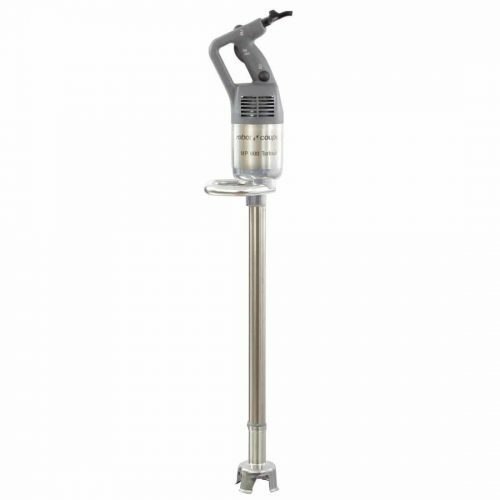 These commercial companies are well known for creating the best quality of commercial whisk machines. 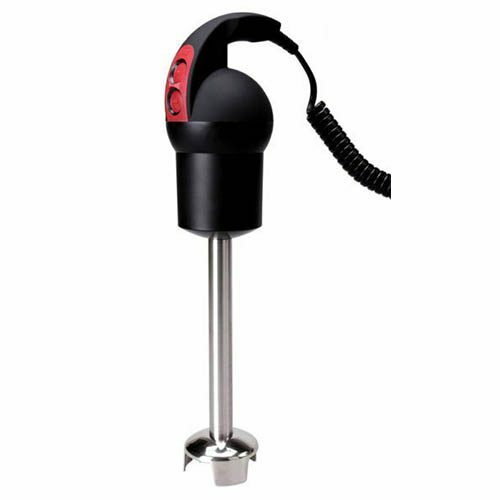 From materials that will perform time and time again for you. 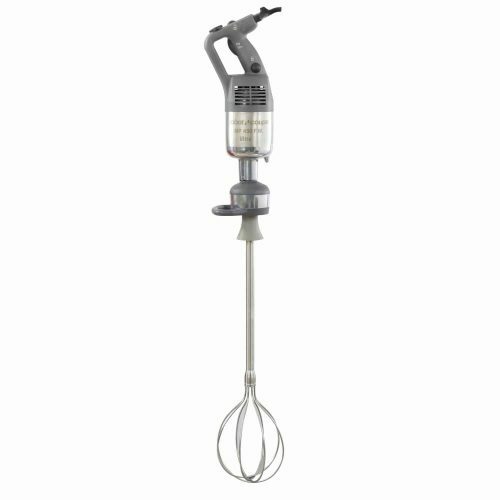 Also, most immersion blenders and hand blenders come with variable speeds and have a whisk option as well. 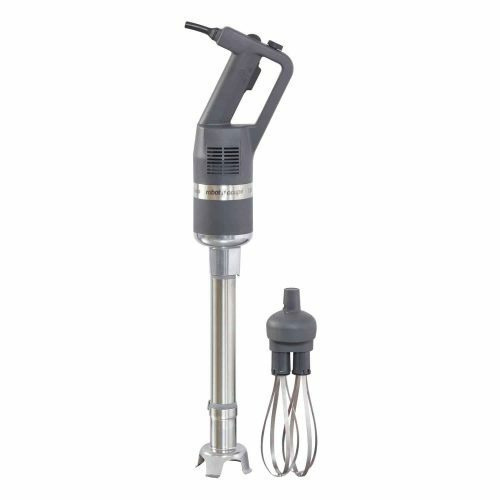 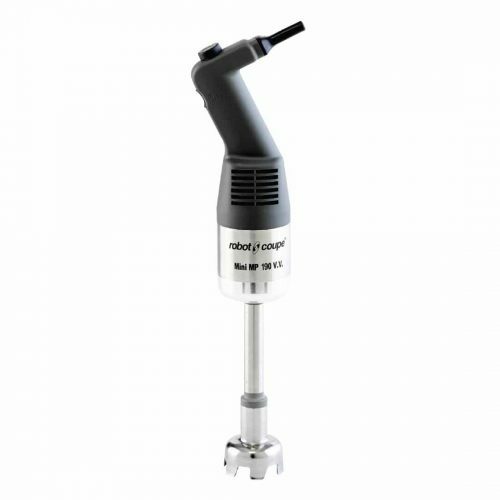 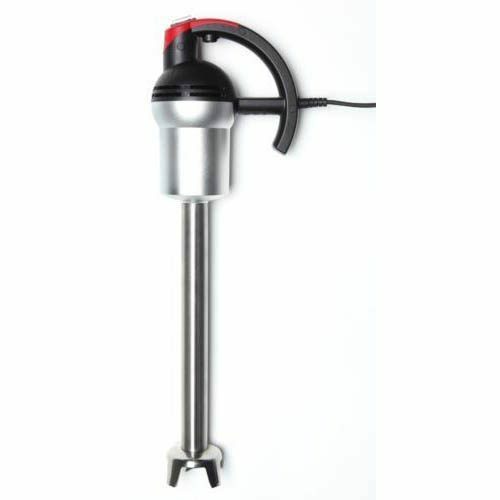 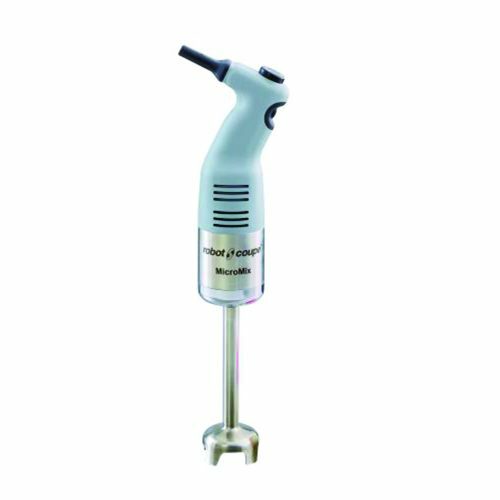 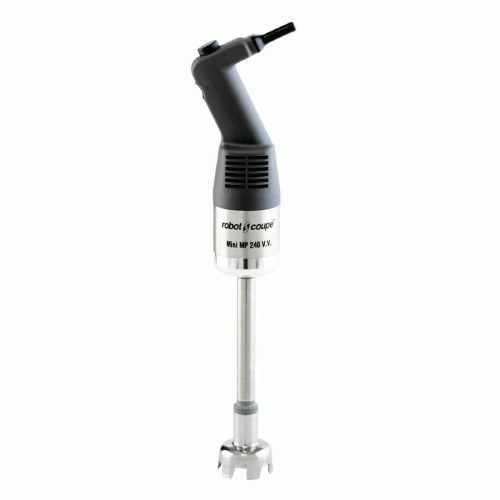 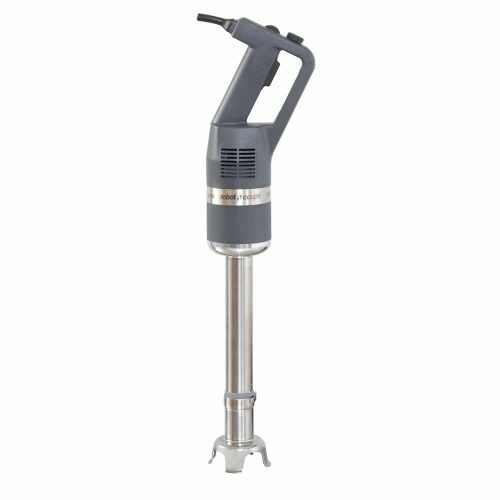 We will be able to help you find the best and correct hand blender that will be correct for your business.